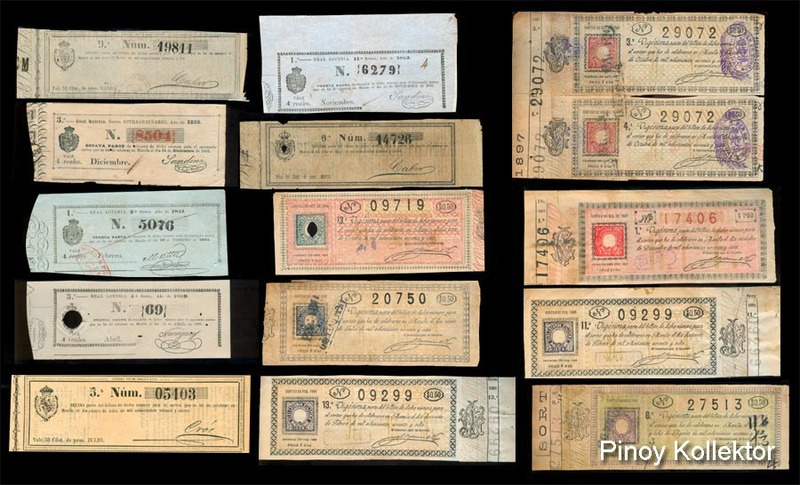 Over the centuries, governments frequently used lotteries to supplement income from taxation. The earliest state lotteries were organized in France in 1520. In 1680, England held a lottery to raise funds for improving London's water supply equipment. Spain developed the gordo, and Ireland, the sweepstakes. Lotteries were popular in the United States, but anomalies forced the federal government to eventually ban the sale of tickets across state lines and through the mail in 1890. No government-sponsored lotteries were held in the US between the 1890s and 1963. 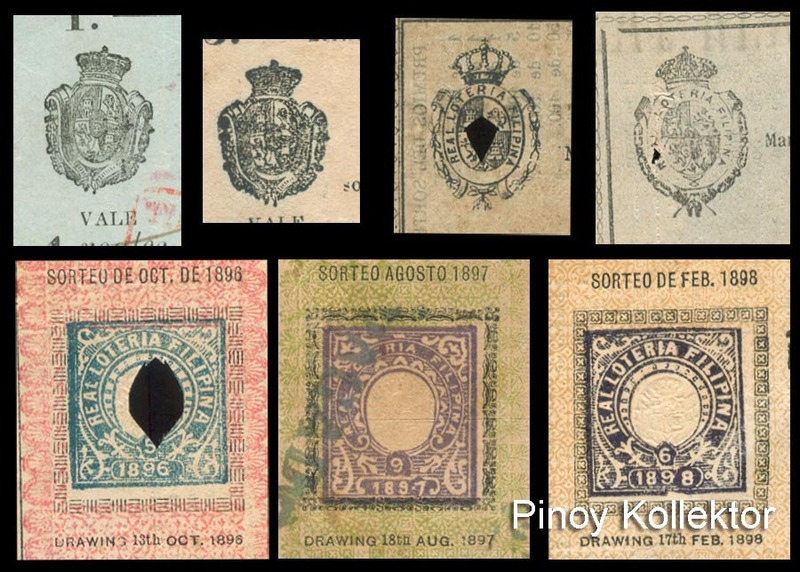 In the Philippines, a private enterprise called the Empresa de Reales Loteria Espaiiolas de Filipinas held lotteries as early as 1833. 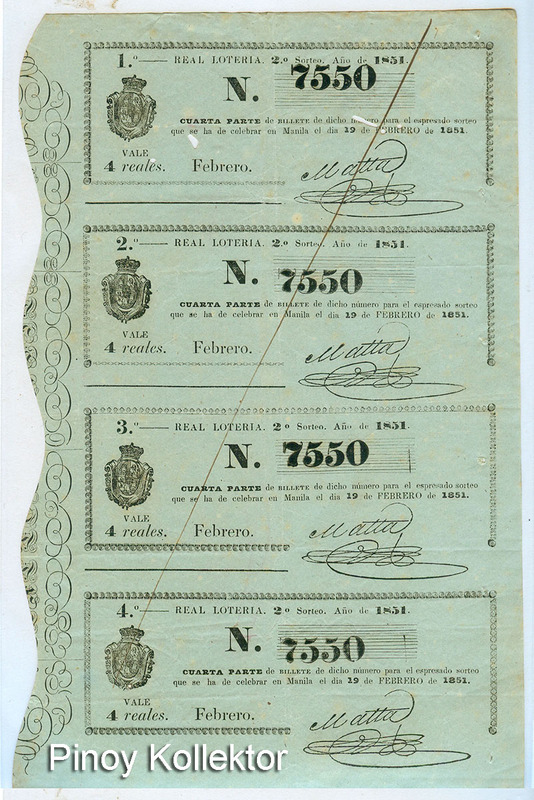 By a royal order dated January 29,1850, the Spanish queen established the Real Renta de Loteria. 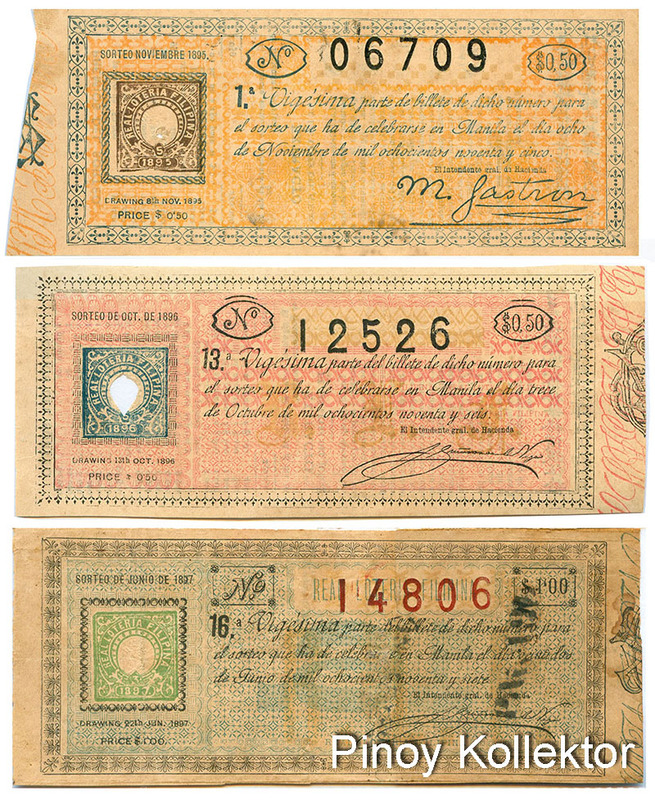 The Real Loteria Filipina was administered by the Intendant of the Army and Superintendent-General delegated by the Finance Department (Hacienda Publica), as drawn up in an implementing order signed June 27, 1850 by Juan de la Matta. 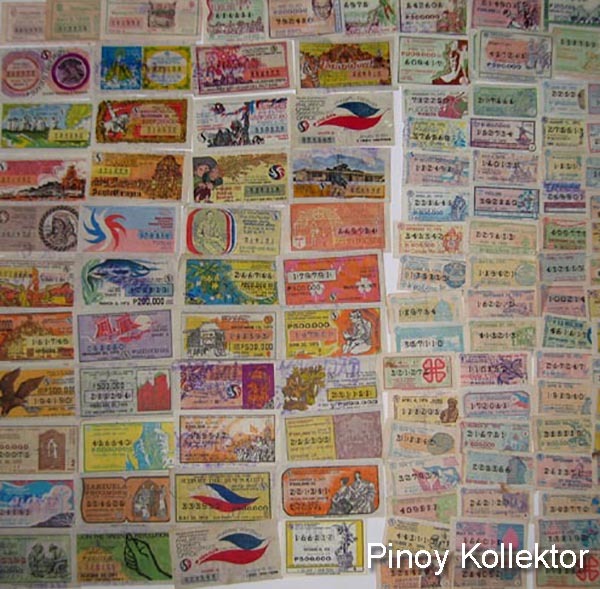 Initially, the tickets were to be sold only in the provinces of Tondo (national capital region), Bulacan, Pampanga, Pangasinan, the Ilocos, Nueva Ecija, Bataan, Cavite, Laguna, Batangas, Tayabas, Camarines and Albay. 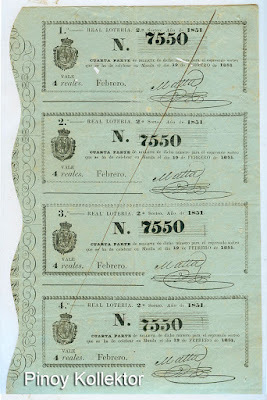 For the first draw, the prize for a whole ticket was P2, and half ticket, PI, and one fourth of a ticket, 4 reales. A total of P15,000 was to be distributed to the winners as follows: 1 winner of 5,000, 1 of 2,000, 1 of 1,000, 1 of 500,20 winners of 100 each (2,000), 50 winners of 50 each (2,500), 50 winners of 32 each (1,600), and 25 winners of 16 each (400), for a total of 149 winners. 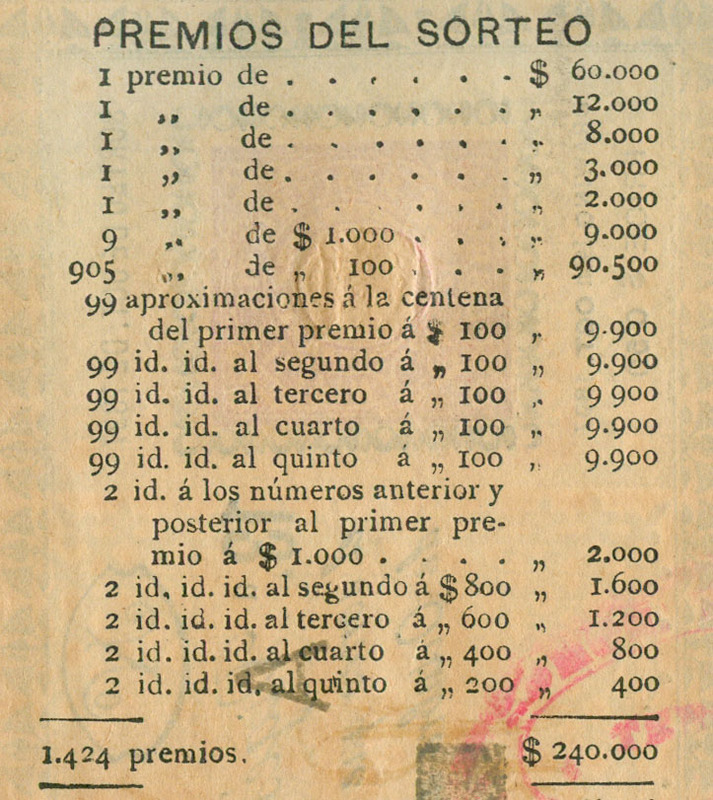 There were monthly draws from January 21,1851 to July 19, 1898, with the implementing rules as well as the prize money being changed over time. 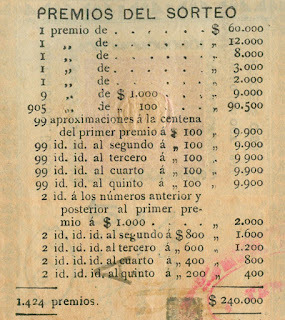 Later, the prize money was divided into four shares, and for special draws, eight shares (as indicated on the back of the tickets). In the middle years, the pot was divided into 10 and 12 shares. 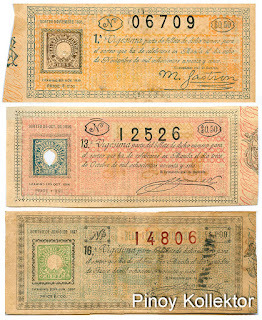 By the 1890s, there were 20 shares. 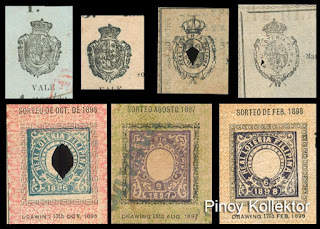 Real Loteria Filipina tickets were produced in four designs, the first used from 1851 to the 1870s, another from the 1870s to 1891, and two more subsequently. 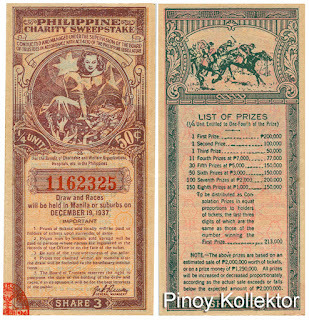 Tickets were also issued for rifas or raffles, probably provincial or local lotteries, such as Cavite 1883, Bolinao (then under Zambales) 1885, Manila 1889. Spanish period tickets at the moment fetch from PhP 2,000 to 4,000 each, although they may go up as more studies are done. 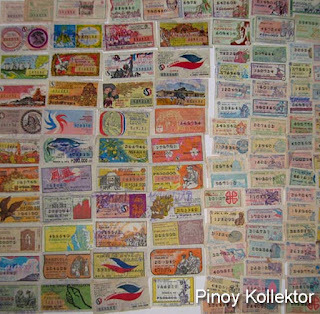 Jose Rizal and his family always bought lottery tickets. By sheer persistence Rizal won second prize on the number 9763. He shared the ticket with Ricardo Carcinero, Politico-Military Governor of Dapitan. 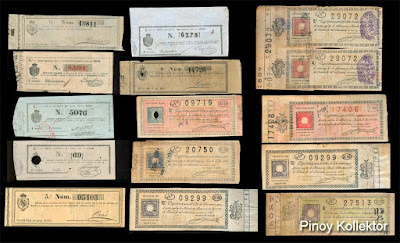 According to Carcinero in a letter dated October 1892, "Three of us own the ticket in equal parts: Rizal, a Spaniard residing in Dipolog called Francisco Equilor, and I. 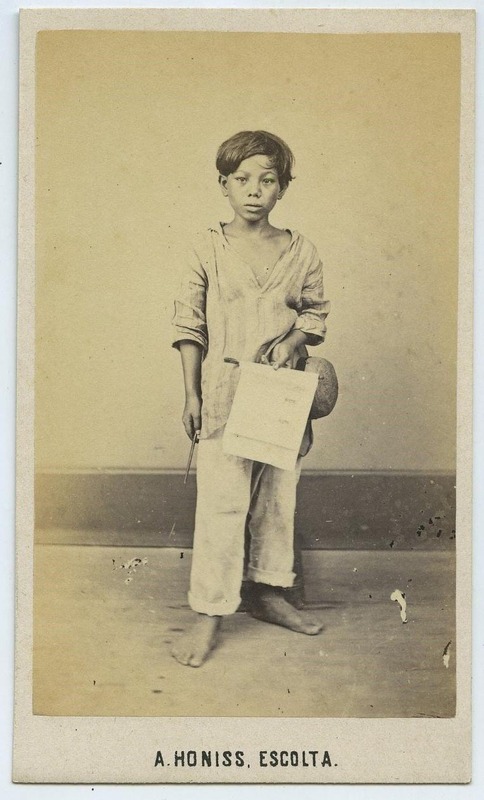 .. “ They each netted (after taxes?) P6,200 each. 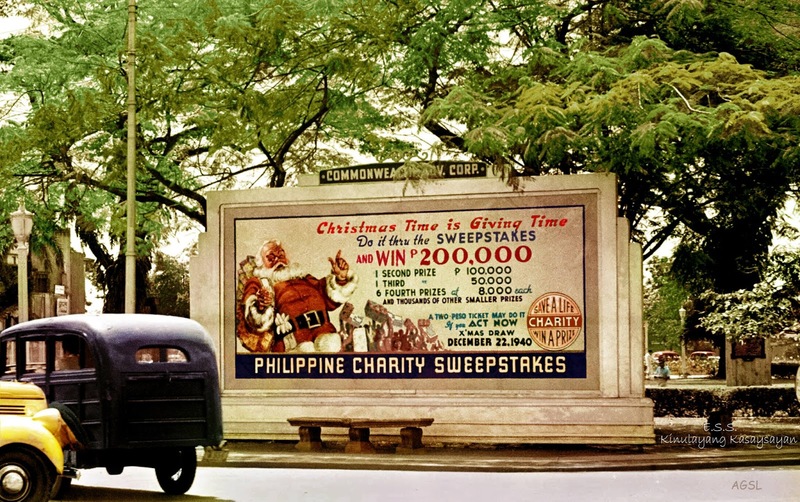 Rather than limit the sweepstakes to the benefit of the youth or to fighting tuberculosis, the country’s legislators thought of institutionalizing the Sweepstakes as a new venture of raising funds for the promotion of public health and general welfare. 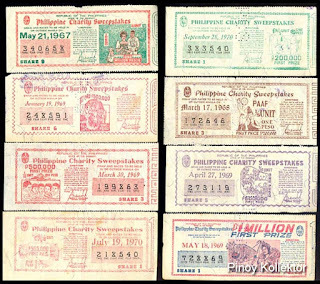 By March 1935, then President Manuel L. Quezon approved Act 4130 – the law passed by the Philippine Legislature in October 30, 1934 creating the Philippine Charity Sweepstakes, replacing the then National Charity Sweepstakes. Under this law, the new organization was authorized to secure from the National Treasury a loan amounting to Php250,000.00, the minimum amount required for organizing the office and printing the tickets for the draw. 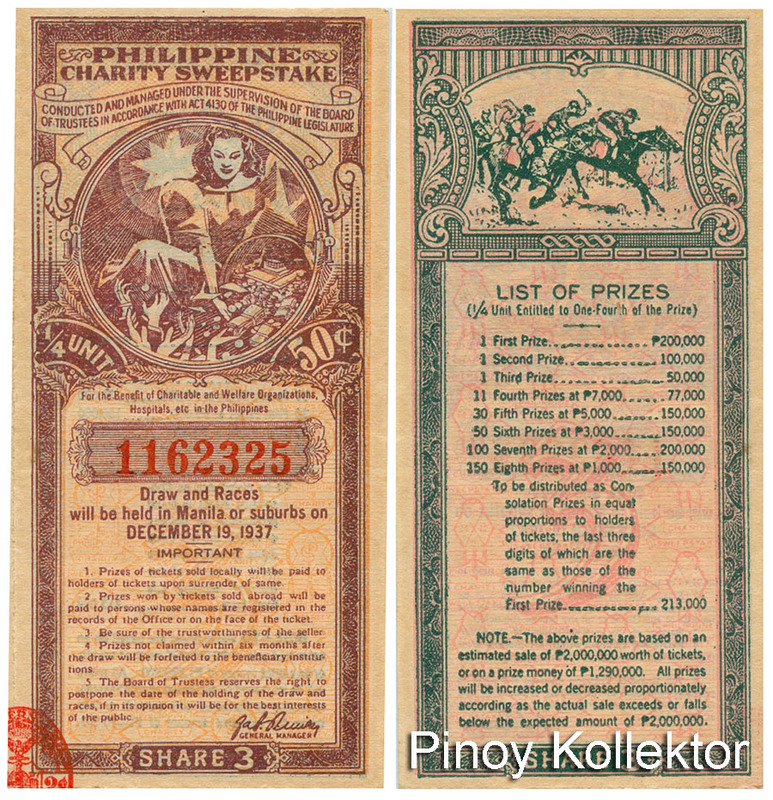 On September 8, 1935, the new agency held its first Sweepstakes draw. Needless to say, the loan was paid back in less than two months and shortly after the note was signed, proceeds from the sales started pouring in. The mandate of the Sweepstakes found acceptance among the Filipino people; its humanitarian mission readily won public trust and support. Among its beneficiaries then were the Philippine Amateur Athletic Federation (PAAF), the Philippine Tuberculosis Society (PTS), the National Federation of Women’s Clubs, the Association de Damas de Filipinas, the Gota de Leche, the Associate of Manila and the Provinces, the Philippine Council of Boy Scouts of America, the Asilo Para Invalidos de los Veteranos de la Revolucion, the Child Welfare Center and other institutions and organizations engaged in charitable and health work, or work for the improvement of the conditions of the indigent Filipino masses. 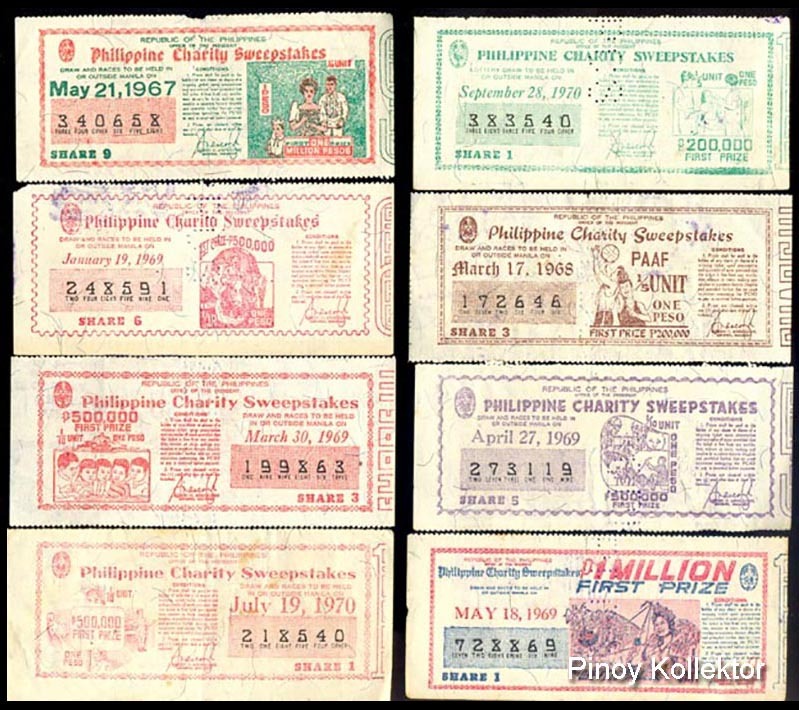 On June 18,1954, Republic Act 1169 was enacted into law providing for charity sweepstakes and lotteries once a month when there are no Sweepstakes draws and races. The PCSO has since remained to be an indispensable charity arm of the government, frequently summoned to provide funding for essential health and welfare activities and projects nationwide. "Billboard advertisement for charity sweepstakes, Manila, Philippines, 1940"
Photographer: Harrison Forman 1904-1978. Image source: https://www.flickr.com/photos/johntewell. In September 1979, Batas Pambansa Blg.42 was enacted into law amending the PCSO Charter (RA 1169). The law raised the fund allocation for the agency’s Charity Fund from the previous 25% of net sales to 30%, while 55% now went to prizes and the remaining 15% for operations. 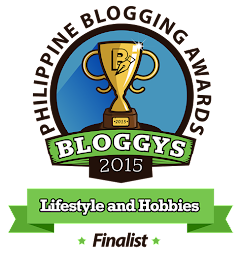 On top of the 30% share from net receipts, all unclaimed prizes go to the Charity Fund. Since then, the frequency of draws was also increased. Draws were held every week all year round, not to mention the special draws like the Php20 million – Freedom Draw held every February 25, the Php5 million draws, and the Php25 million – Christmas Draws. Despite the notable up-trend in sweepstakes activity, the growing number of requests for greater financial assistance from all over the country has been outstripping the earnings from ticket sales. During the administration of then President Fidel V. Ramos, the PCSO was mandated to undertake a very important mission: to support government’s rehabilitation program for the areas devastated by the Mt. Pinatubo eruption. As an adjunct to this, President Ramos issued Proclamation No. 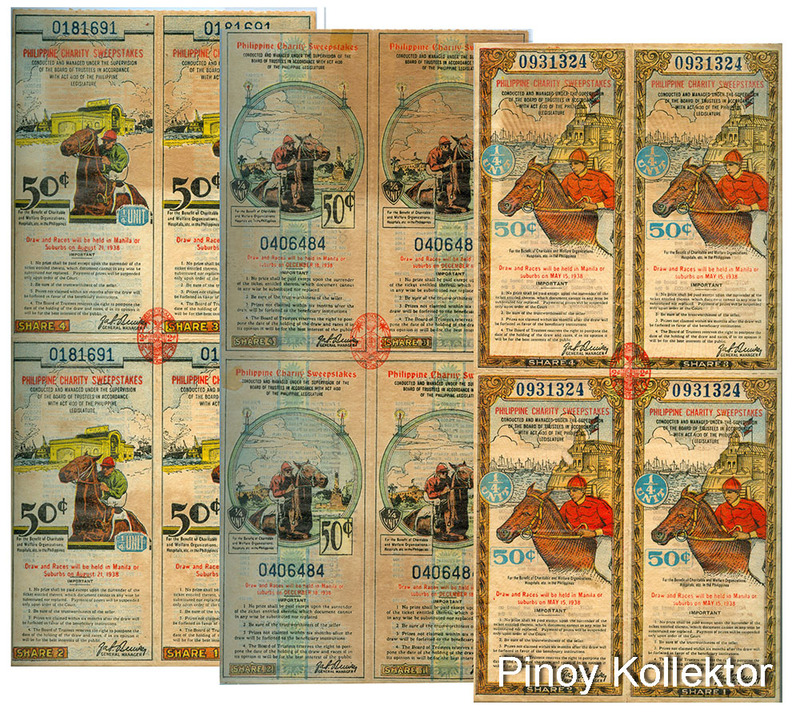 51, “Exhorting the public and private sectors to support the PCSO Special Pinatubo Lottery Draw scheduled on October 22, 1992 to raise charity funds for the victims of the Mt. Pinatubo eruption.” That was the first of a series of draws the PCSO had embarked on to raise the Php 350 million which was disbursed later to the President’s Calamity Fund. 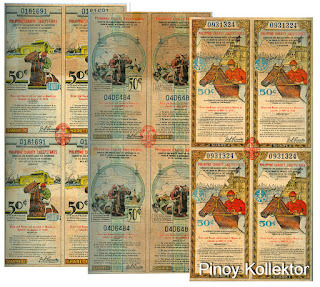 On February 14,1993, the PCSO conducted the first of a series of draws to support the Cordillera Autonomous Region Livelihood Project – a project that provides our Filipino brothers and sisters in the Cordilleras the opportunity to work and to develop themselves as productive entrepreneurs of the community. As embodied in its charter, the PCSO’s primary objective is to provide funds for health programs, medical assistance and services and charities of national character. The PCSO’s mandate sets the pace for the development of community health care in all the regional hospitals nationwide through the establishment of Tuberculosis Centers, Cancer and Pain Centers, and Dialysis Centers that deliver vital medical assistance and services to the people.